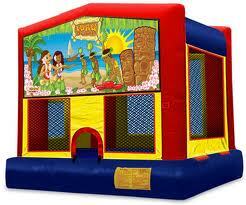 all of our bounce house rentals are a commercial grade high quality material bounce house. 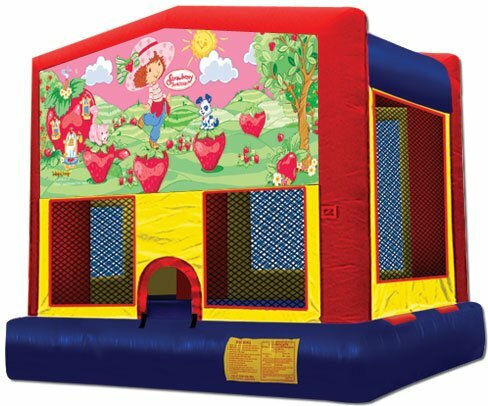 Adults and kids can enjoy themselves in the bounce house since all of our bounce houses have at least an 800 pound weight limit. 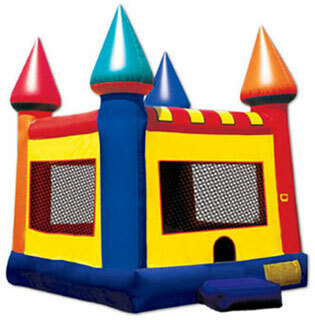 We are continually purchasing new equipment so you are sure to get a bounce house that is in great condition. 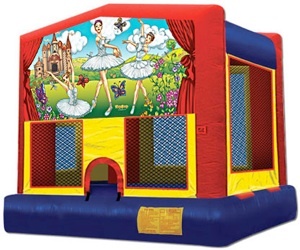 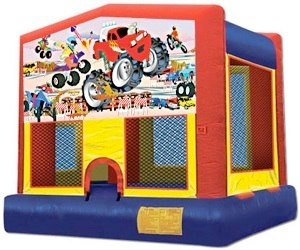 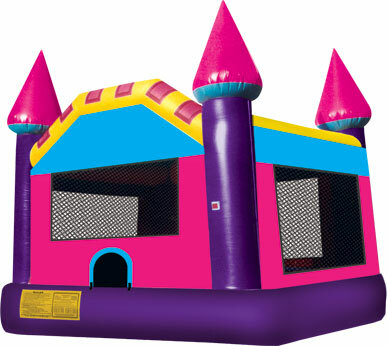 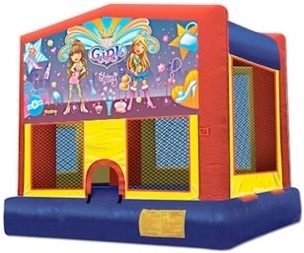 Our regular or castle bounce house rental is great for boys and girls. 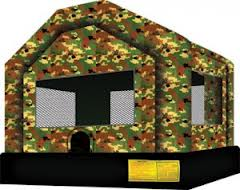 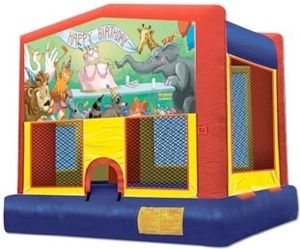 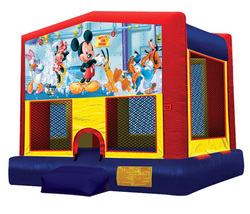 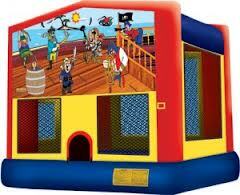 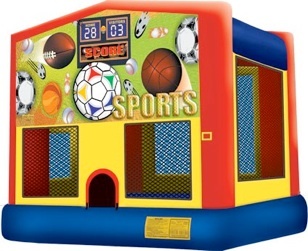 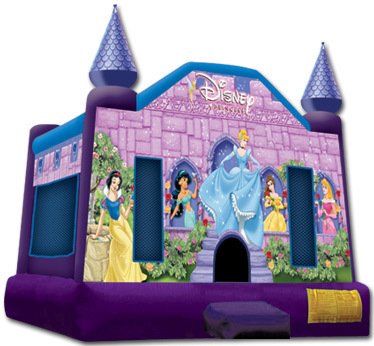 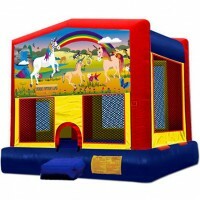 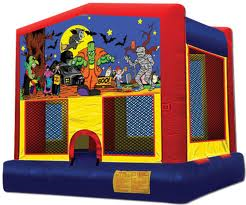 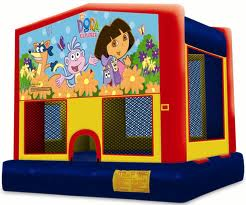 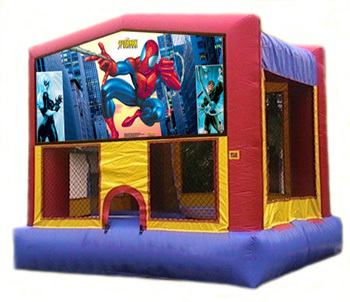 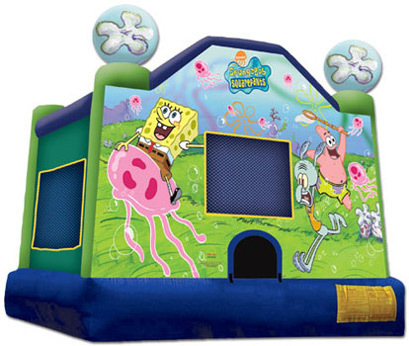 Or we have many different themed bounce house rentals that will be sure to please your kids.